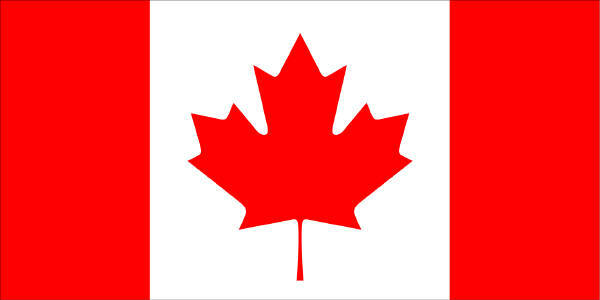 Flag Day, officially named National Flag of Canada Day is observed annually on February 15. It commemorates the inauguration of the Flag of Canada on that date in 1965. The day is marked by flying the flag, occasional public ceremonies, and educational programs in schools.